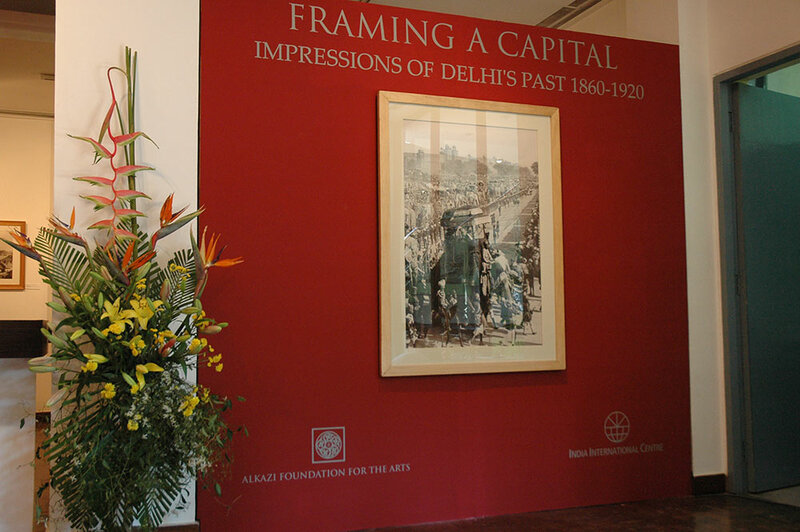 Photography has had a deep connection with the city of Delhi, starting from 1855, when Sir John Murray, Medical Surgeon of Agra captured it through surviving Wax paper negatives, currently in the Alkazi Collection of Photography. 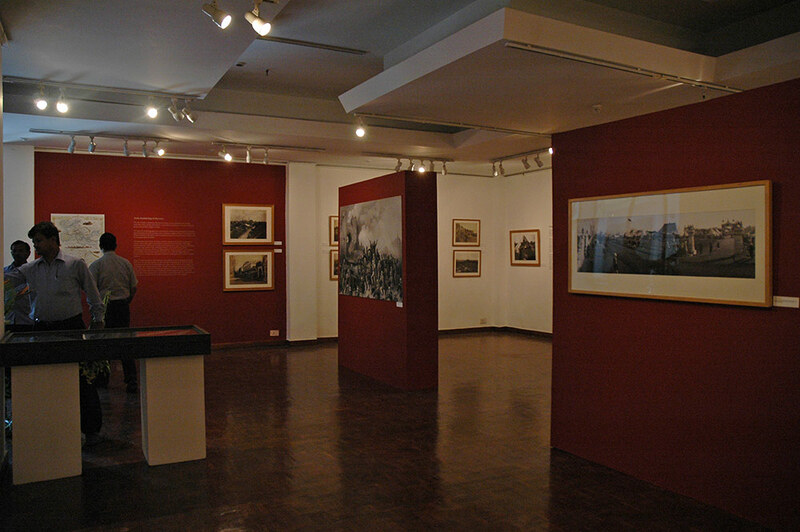 Subsequently, early explorations by photographers, such as Felice Beato, saw a documentation of its landscape and ancient architecture, one that was manifested as a site of battle (The Uprising of 1857) as well as commemoration – The Durbars. 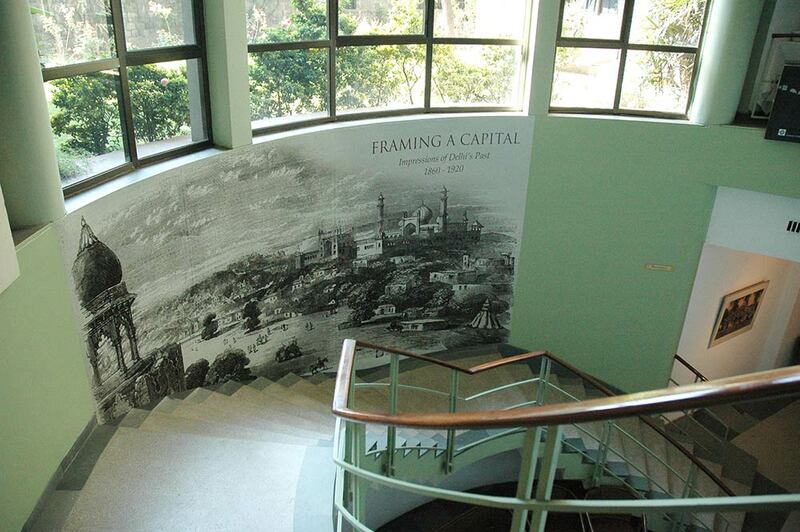 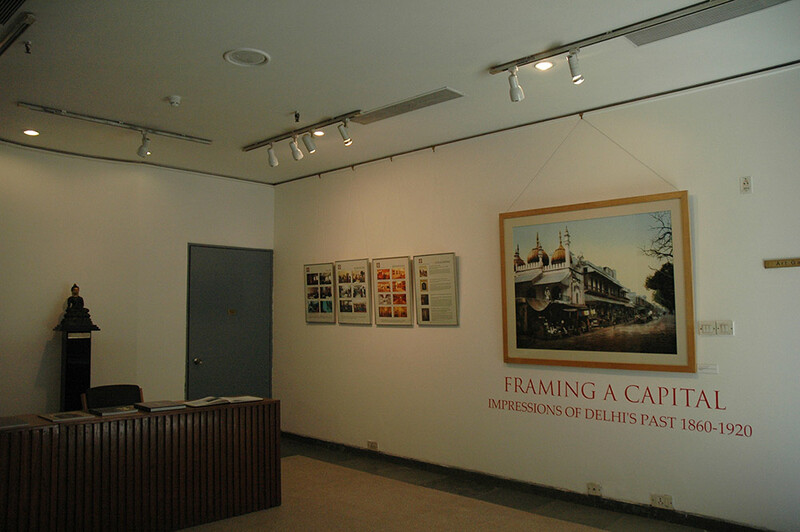 Following the recapture of the city by the British, some of the most important photographers settled here, establishing studios in and around Delhi, as it transformed from being a buffer state into the capital of the Raj, seen not only in the changing urbanism, infrastructure, railways but also grand theatrical productions such as the Coronation durbars. 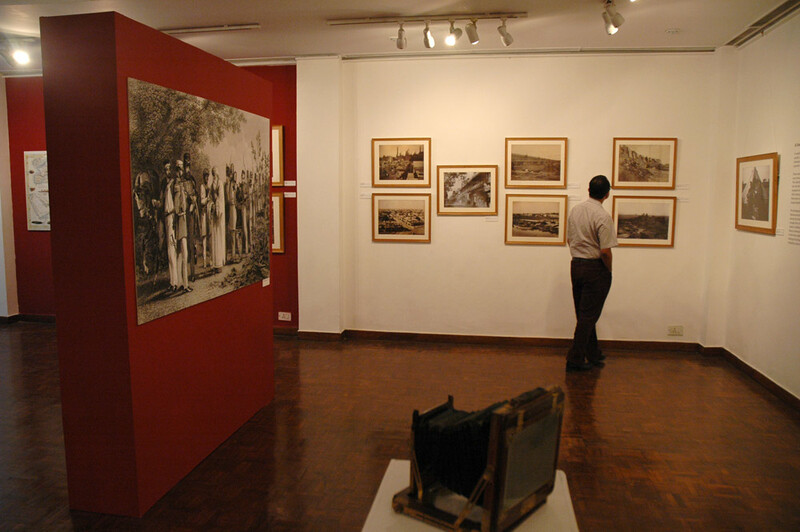 A visual compendium of images in albums, publications, news journals and even printed postcards was created by studios such as Herzog and Higgins, Johnston and Hoffmann, Raja Deen Dayal and Sons, Vernon and Co., Simla Studio, Mirza and Sons among innumerable others. 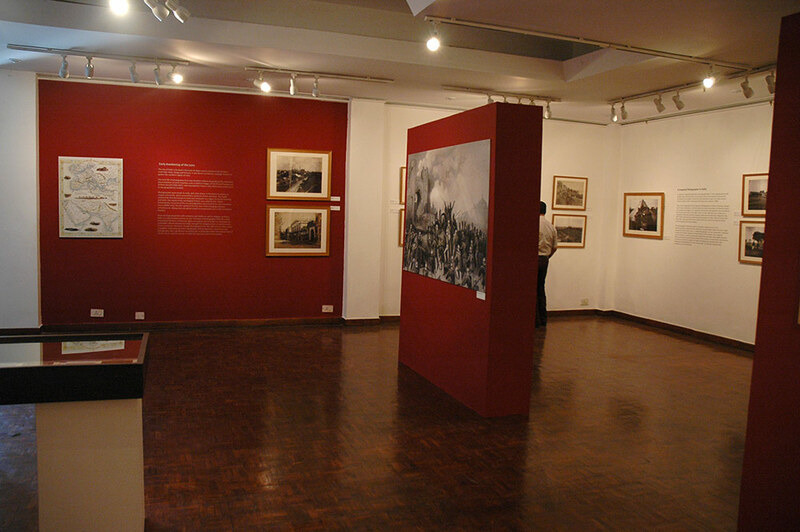 By the early 20th century, views of the city started including distinctly urban spaces such as streets and candid moments in crowds that catered to a growing market as well as a local demand for images of inhabited space. 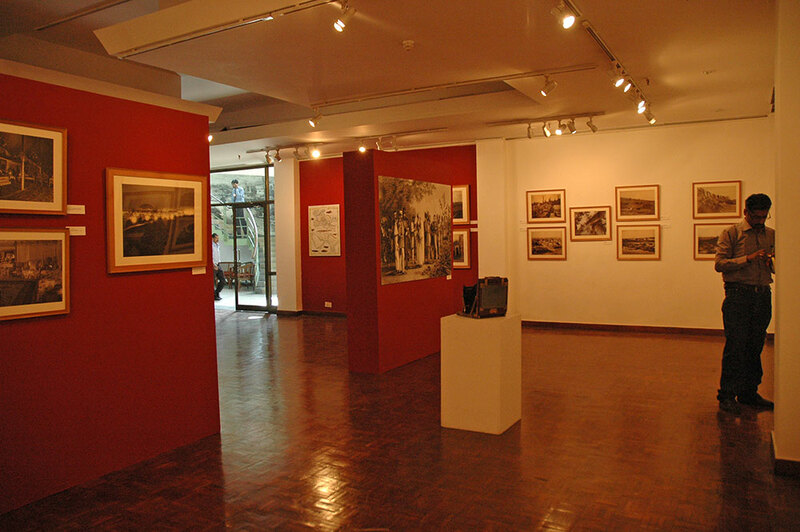 With the passage of time, the same images accrete renewed meaning, offering perspectives on art practice, portraiture and the politics of vision at play with the rise of a modern medium. 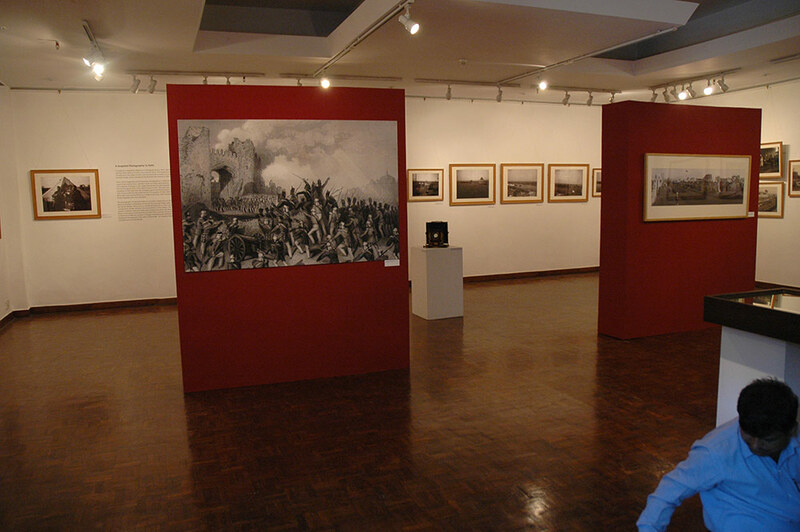 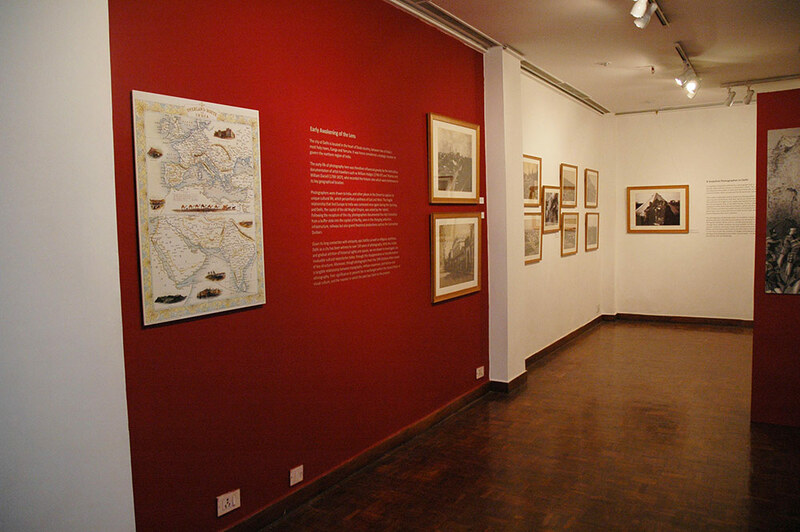 2011 marking the 100-year anniversary of the 1911 British Durbar, the exhibition included numerous images from the Durbar. 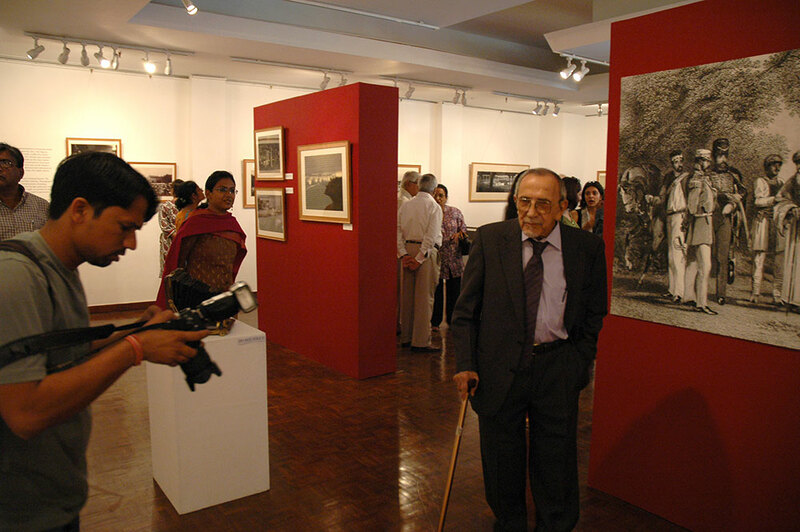 It showcased, for the first time, photographs by Parsi photographer, Motivala, who worked with the India Pale Ale Company, and was present in Delhi during the Durbar. 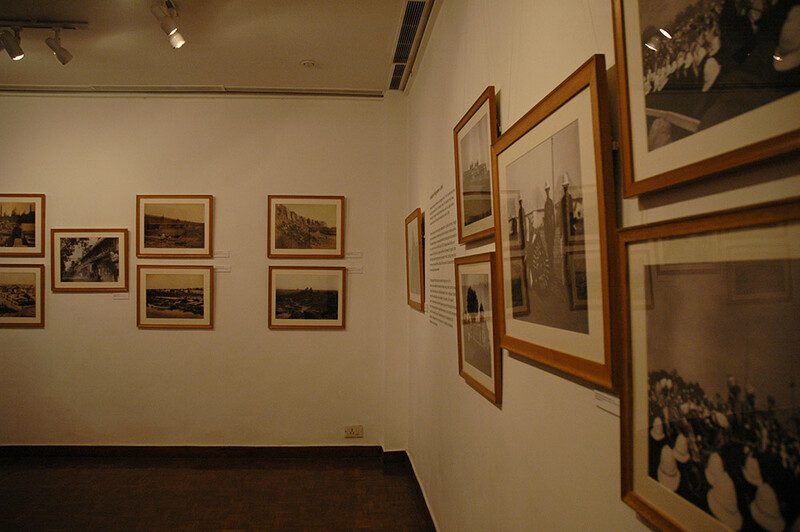 These black-and-white and sepia images illustrate how the representation of a city as a modern metropolis begins during this era of photography. 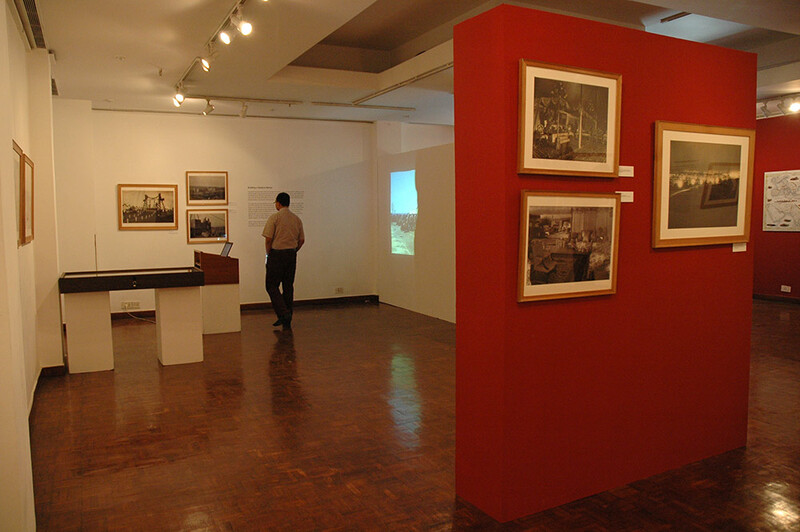 The exhibition thus invited viewers to photographs from a century before that are subject to negotiation between the photographer, the city’s mottled history and contemporary perspectives on media. 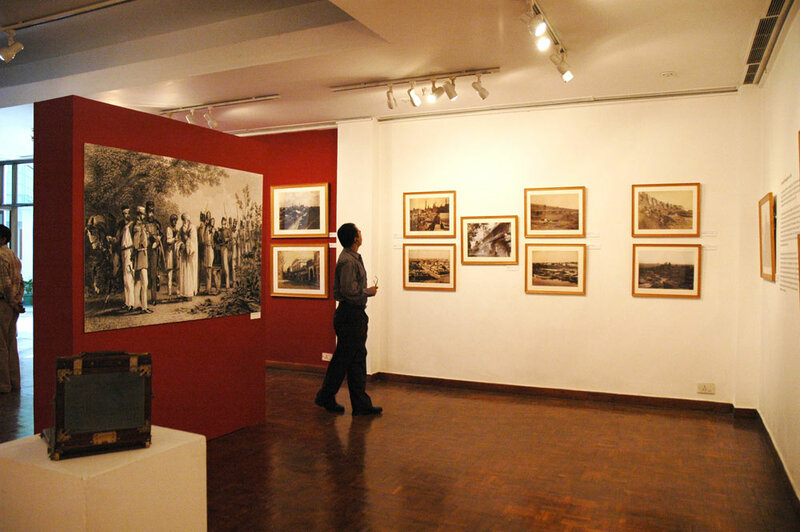 A number of rare 19th and early 20th Century vintage prints (Albumen and Silver Gelatin Prints) were digitally reprinted for public viewing in this exhibition. 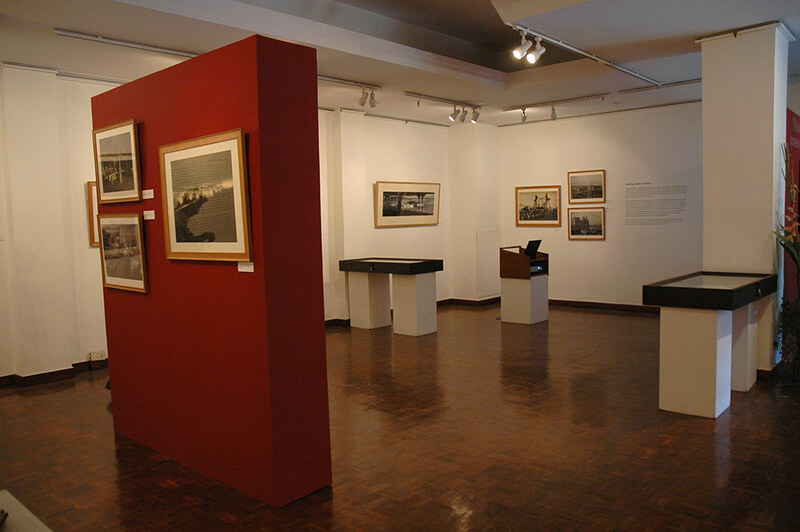 A model of a camera from the time was also presented.